Hank Herman is an award-winning author, humorist, and writing instructor. His memoir, Accept My Kid, Please! A Dad’s Descent Into College Application Hell, has led to speaking engagements throughout the Northeast. 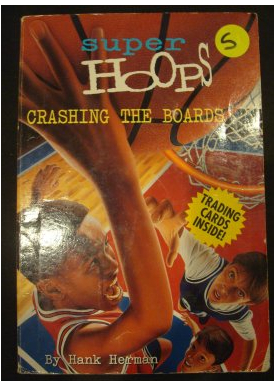 His 15-book series of basketball novels, Super Hoops, is read by grade-schoolers everywhere, and his Westport News column, The Home Team, is in its 19th year. 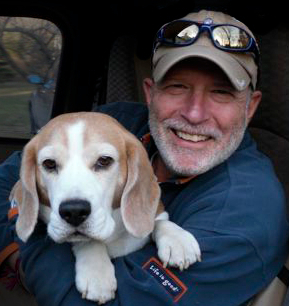 Hank teaches writing courses and workshops throughout Connecticut, and writes a "laugh-out-loud" blog, Beagle Man. Hank’s most recent book, Accept My Kid, Please! 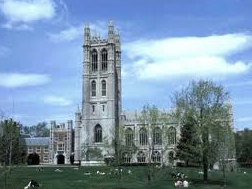 A Dad’s Descent Into College Application Hell, is a humorous memoir. 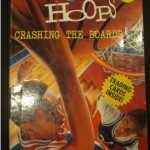 He’s also the author of Super Hoops, a 15-books series of basketball novels for kids. 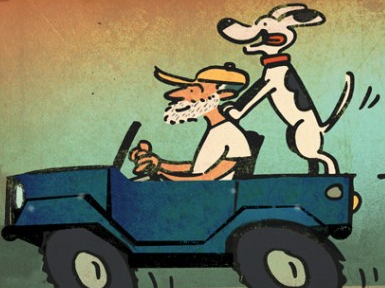 In the works: Ricky Is My Co-Pilot, a humorous travel memoir based on his cross-country road trips with his beagle. He has also written for The New York Times, Men’s Health, Outside and other national magazines. Hank teaches writing courses for adults (Memoir, Personal Essay, Column-Writing) at both Trinity College (Hartford) and Norwalk Community College, leads independent writing workshops, and serves as personal writing coach. He also runs youth writing workshops at Connecticut schools, and tutors students in college essay writing. Beagle Man is a highly read blog within Hearst Media’s Connecticut Newspapers. 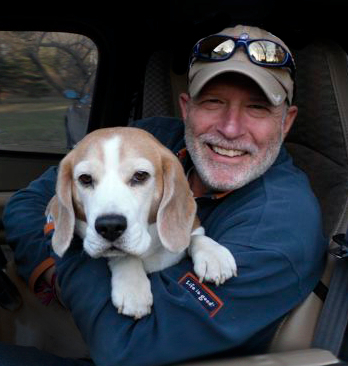 Hank began writing it two years ago, and has won over pet lovers with his humor writing about his family life with Ricky the Beagle. 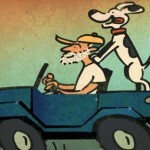 Hank plans to use his blog stories, as well as his annual trips across the country with Ricky riding shotgun, as the basis of a humorous travel memoir. The self-deprecating and outrageously funny story-telling in Accept My Kid, Please! A Dad’s Descent Into College Application Hell has made Hank Herman a sought-after speaker at colleges, high schools, book stores, and private groups. He also lectures on the craft of writing — especially humor, memoir, kids fiction, and personal essay. 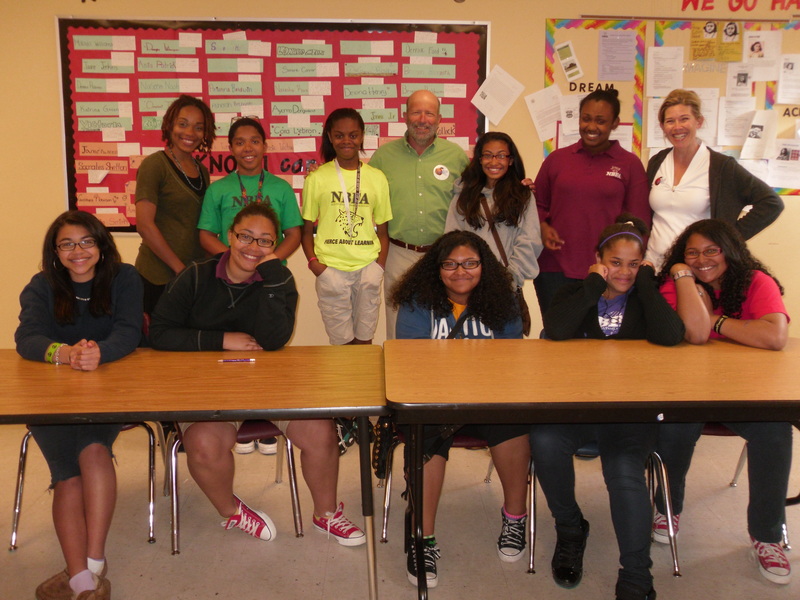 Hank teaches a creative writing course for middle-school students every summer at College for Kids, a program at Norwalk (CT) Community College. He volunteers at New Beginnings Family Academy, a charter school in Bridgeport, where he runs a writing workshop for seventh and eighth graders. Hank makes frequent appearances at elementary and middle schools throughout Connecticut, doing presentations, seminars, and workshops on writing and what it’s like to be a writer. He also coaches high school students who benefit from his help in writing their college essays. Contact Hank to work with students in any of these areas. Hank’s award-winning Home Team column in The Westport News (Conn.) appears every other Friday. The column is now in its 20th year. Every fall, Ricky the Beagle and I hit the road every fall for a great adventure: a one-month-long cross-country road trip to Los Angeles! For those of you who have been following my cross-country road trips with Ricky, I’ll be posting about them on my Beagle Man blog, on Twitter (@BeagleManHank) and also updating this page. Hank speaks to schools all over New York and Connecticut to talk about the art (and frustrations) of professional writing. To arrange for a presentation, please send him an email. Hank speaks about humor writing at various locations. To arrange for a presentation, please send him an email. Hank speaks about the craft of writing at various locations. To arrange for a presentation, please send him an email. 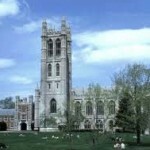 Hank speaks to colleges about his book, Accept My Kid, Please!, and college admissions, at various locations. To arrange for a presentation, please send him an email. Come September 6, Hank hit the road with Ricky for a 15-city tour to California and back to sniff out the Election 2012 campaign trail. Always the humorist, Hank and Ricky will give HuffPo readers an irreverent take on American politics with The Roof Rack Report, a playful jab at Mitt Romney’s much-maligned strapping of his dog Seamus to the top of his car. – Will the price of dog treats rise because of the national corn scarcity? – What the frick is fracking, and why should your dog care? – It’s nearly 60 days from Election Day. What does that feel like in dog years? You can follow Hank on Twitter @BeagleManHank, where he’ll be blogging on Beagle Man and tweeting throughout his trip with the hashtag #RoofRackReport. Now that Hank’s an empty nester — finally! — Ricky accompanies him everywhere, including, most notably, on his epic annual cross-country road trips to L.A. to visit youngest son Robby at the University of Southern California. Hank says that he runs into people, almost daily, who tell him, “I once had a beagle,” or, “My first dog was a beagle” — and then they add that they never got another one. After all these years with his lovable, handsome, but food-obsessed, virtually untrainable, and monumentally stubborn dog, he now understands why. Read the Beagle Man blog. 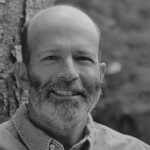 Hank Herman has served as a writing coach for a large number of his students as they independently pursue work begun in his classroom in a variety of genres: memoir, novel, personal essay, humor, kids fiction, and more. Several of his writing students have achieved publication. – A critique/edit of your work at the rate of $50 per 1,000 words. An additional phone consultation is included in this fee. 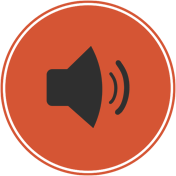 – Post-critique editing and revisions are offered at Hank’s regular rate of $100/hour (will be pro-rated for fractional hours). 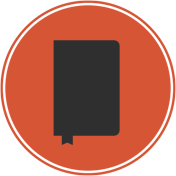 To hear about Hank’s effectiveness as a writing coach from the writers themselves, please visit the testimonials from his students and writers. To contact Hank to help you with your writing, send him an email. This is a partial list of where Hank currently teaches writing courses and workshops. To find out what Hank Herman writing course or workshop is being offered in your area, please contact Hank. Hank teaches writing courses, primarily for adults, at Trinity College’s Academy of Lifelong Learning (Hartford, CT) and at Norwalk Community College Extended Studies program. He also leads independent writing workshops throughout Connecticut. 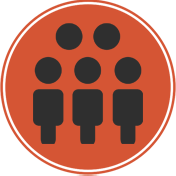 Most of his courses and workshops are limited to 8 students. 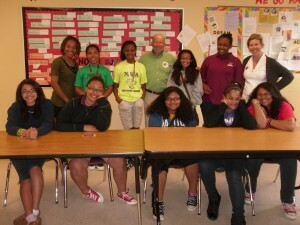 Courses he has taught have included Memoir, Column Writing, Personal Essay, Creative Writing, Kids Fiction, and Humor. How many times have you said to yourself, “I’d really like to get going on that memoir / short story / novel / essay collection (you fill in the blank), but I never seem to find the time. What I need is some discipline.” This workshop is just what the doctor ordered: weekly deadlines, fellow students who will read and respond to your work in an encouraging and supportive environment, and an instructor who will carefully critique your submissions and offer editing and technique suggestions from his 35 years’ experience as a writing professional. Whether you’re a beginner whose goal is to complete a project you can be proud of, or an experienced writer aiming for publication, this workshop will help you achieve it. Contact Hank to find out what writing course or workshop is being offered in your area. Mr. Herman explores the far edge of sanity in a memoir released last month, Accept My Kid, Please! A Dad’s Descent Into College Application Hell (Da Capo Press, 2005). The book, an account of the swift onset of his obsession with the college applications process, is an outgrowth of Mr. Herman’s ”Home Team” columns in The Westport News. In Accept My Kid, Please! 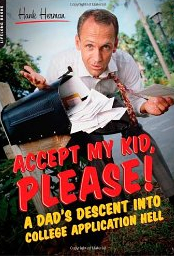 A Dad’s Descent Into College Application Hell (Da Capo Press, $13.95), columnist and humor writer Herman documents the steps–extremes, one might say–that he and his wife took to get their son into college. Spin the dial, and you’re off! 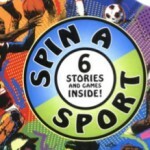 Join sports-minded young characters in these six fast-action stories as they struggle with tough dilemmas and find new ways to come out on top. 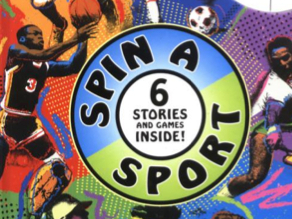 Award-winning sportswriter Hank Herman takes you barreling into the endzone, streaking toward the goal, and slam-dunking through the hoops! At the end of each story, game boards allow you to challenge a friend or play by yourself in your own quest for victory. Read an excerpt or buy the book here. Ricky Is My Co-Pilot is a work-in-progress, a modern-day Travels With Charley. When completed, it will be a humorous travel memoir of four epic Connecticut-to-California-and-back cross-country road trips Hank is making to visit his youngest son Robby at the University of Southern California in Los Angeles. There are no human passengers along for the ride, but one dog will be riding shotgun for every single mile of all four journeys: Ricky the Beagle. Hank has been chronicling his adventures with Ricky on his blog, Beagle Man, since December, 2010. Accounts of the first trip in 2011, dubbed LA/XC-1, can be found in the Beagle Man posts of August 22 through October 7, 2011. Read Hank’s initial thoughts on the journey, as described in his Westport News‘ column, The Home Team. Read a preface from the book here, taken from LA/XC-1. Chris is overjoyed when his soccer team makes it to the state championships. But when Chris and his teammates start hearing strange and frightening rumors about their opponents, they wish they hadn’t gotten so far! Soccer has always come easily to Abby — that is, until her rival, Rebecca, turns Abby’s teammates against her. Her confidence fading, Abby has trouble making the big plays and leading the team to victory. But Abby hatches a surprising plan to turn the tables on Rebecca — and still unite the team. 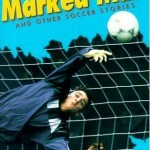 From the heart-pounding action of a big soccer match to the agony of an on-field injury, Marked Man and Other Soccer Stories will keep you on the edge of your seat. 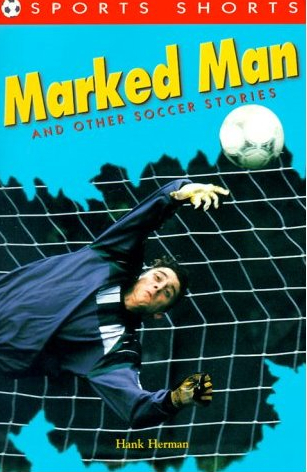 If you’re a soccer fan, you’ll love the non-stop excitement, humor, frights, and thrills found in this blowout collection of stories. Meet the stars of the Branford Bulls. They all have one thing in common — they live and breathe basketball. And they can really play! There’s Will “Too Tall” Hopwood, Brian Simmons, and David Danzig. They own the playground, and they’re ready to own the championship too! But then their coach and his sons, two of the Bulls’ best players, move away. Do the Bulls still have what it takes to be champions? Hilarious, self-deprecating, and right on target, Accept My Kid, Please! details one good father’s battle with his own worst side during that time most parents of college-age teens will all too easily recognize. 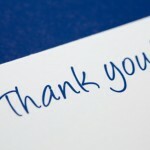 If you’re a parent looking ahead to the experience or (congratulations!) looking back at it, Herman’s story will have you laughing out loud — and maybe even picking up a pointer or two. About Beagle Man // Hank's Hearst Newspapers blog, "Beagle Man" depicts the daily give-and-take -- okay, mostly give -- with his very stubborn sidekick, Ricky the Beagle. The blog doubles as a hilarious travelogue when Hank and Ricky hit the road every fall for their great adventure: a one-month-long cross-country road trip! With no offense intended to his own three sons, Hank considers Ricky his fourth. 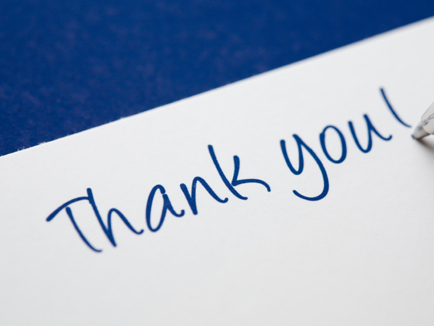 HANK THANKS YOU FOR YOUR MESSAGE! HE'LL REPLY AS SOON AS POSSIBLE.